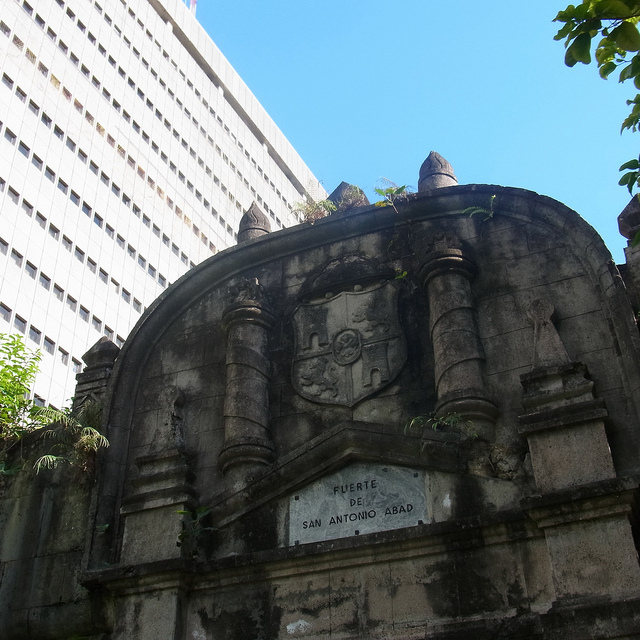 Spanish forts in the Philippines were created for warfare and military bases. 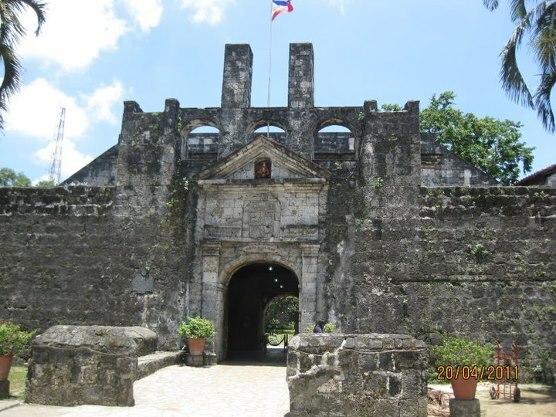 From ancient times to modern times, forts have been a necessity for many cities. 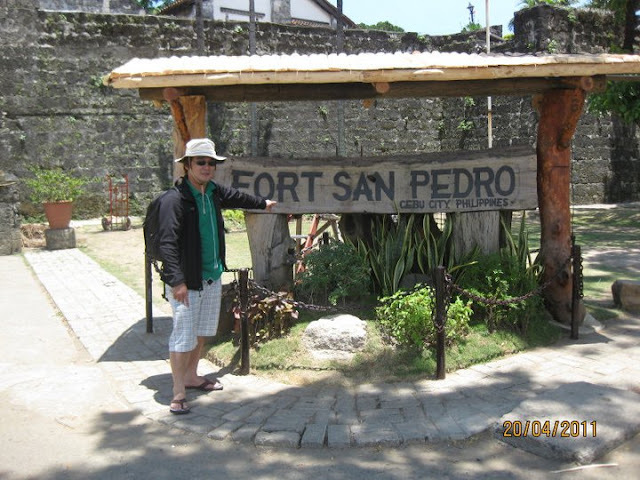 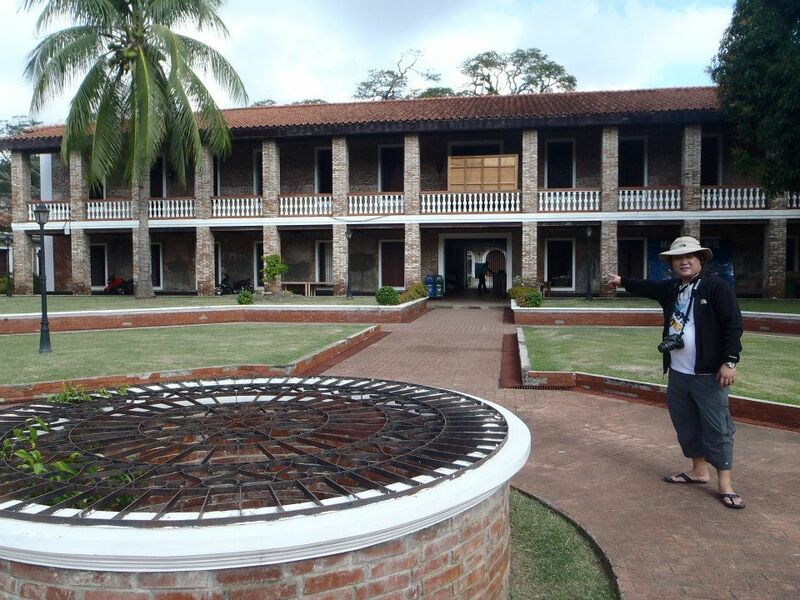 Here are some of the top Spanish forts in the Philippines that I have visited. 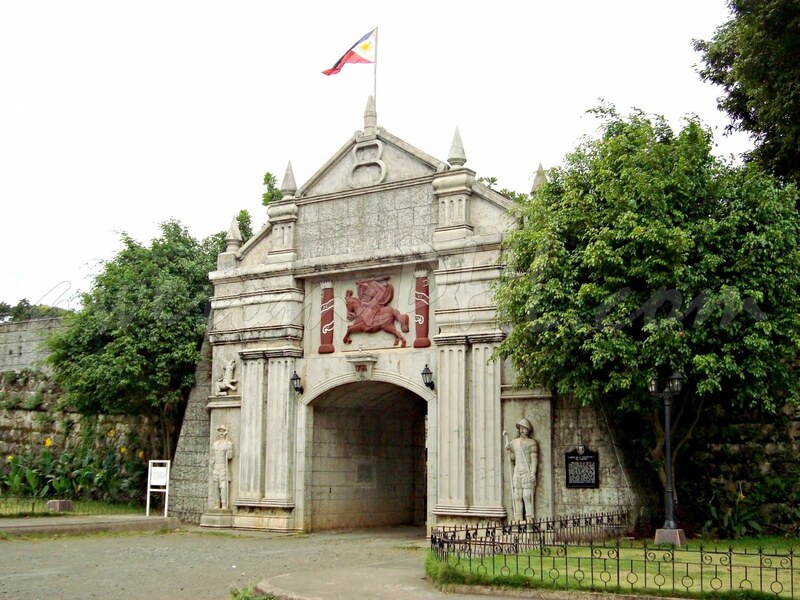 The Royal Fort of Our Virgin Lady of the Pillar of Zaragoza (commonly known as Fort Pilar) is a 17th century military defense fortress in Zamboanga City. 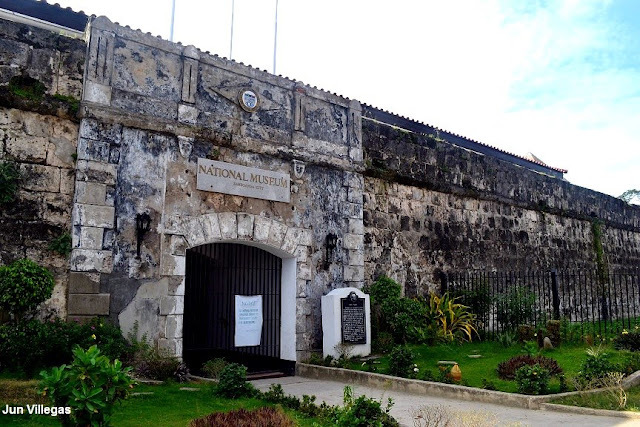 Fuerza de San Pedro is a military defense structure built by Spanish and Cebuano laborers . Spanish outpost in the land. 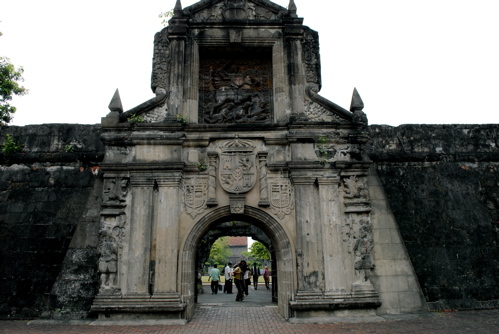 Fort San Antonio Abad is a fort in Malate built during the Spanish Colonial period.